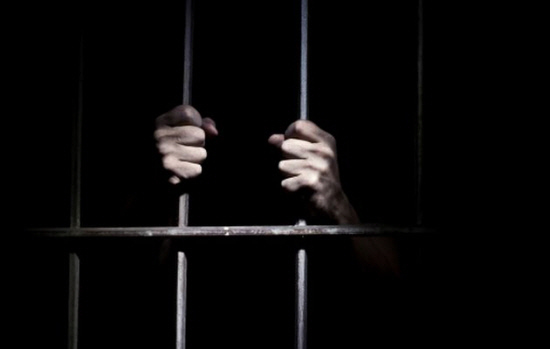 theSun reported that 27-year-old Mohd Hannan Ibrahim was handed the sentence after he pleaded guilty to the charge. Judge Siti Aminah Ghazali delivered the ruling in the Kuantan Sessions Court earlier today. He was charged under Section 233(1)(a)(i) of the Communications and Multimedia Act 1998 for insulting the policemen who were killed in a car crash while escorting SPM papers on 23 October. The offence carries a maximum RM50,000 fine, or imprisonment for a year, or both. 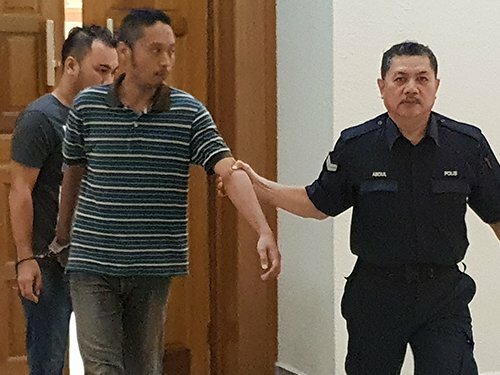 Investigations revealed that Mohd Hannan was using his Samsung Galaxy J2 Prime smartphone when he committed the offence. According to China Press, he had written "Some bad cops deserve death, haha,". "I have to support my parents and a nephew. My mother is ill and I have to care for her," he said in court today after claiming that he had no intention to harm the deceased policemen. The 27-year-old, who earns RM1,600 a month, is a labourer who delivers Patin fish from Pekan to Temerloh. Meanwhile, deputy public prosecutor Fatimah Abu Bakar called for an appropriate punishment on Mohd Hannan to caution the public regarding their actions on social media. "His offensive comment on the posting not only angered the people serving in the Royal Malaysia Police (PDRM) but also saddened the victims' families," Fatimah was quoted as saying by China Press. The Negeri Sembilan palace announced the decision with immediate effect today, 26 October.